We are ranked amongst the foremost firms, engaged in offering a qualitative range of Open Display Chiller. The offered chiller is developed using the best quality material and modern technology under the direction of skilled professionals. 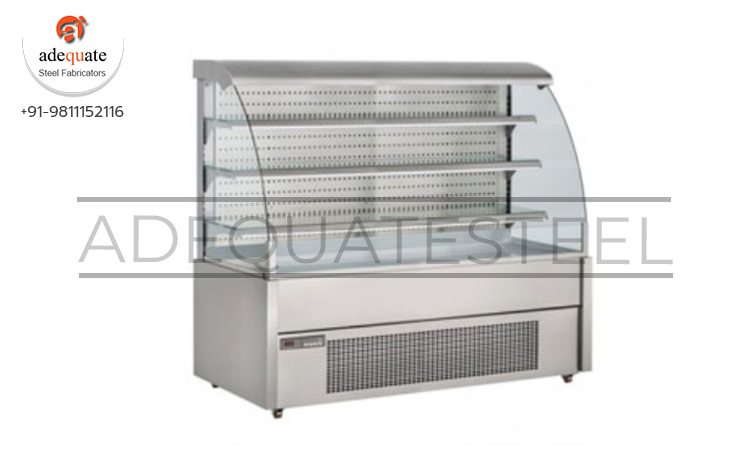 Our chiller is used for the display of packaged foods products such as cheese & fruit. As well, this chiller is available in various specifications as per the demand of customers.